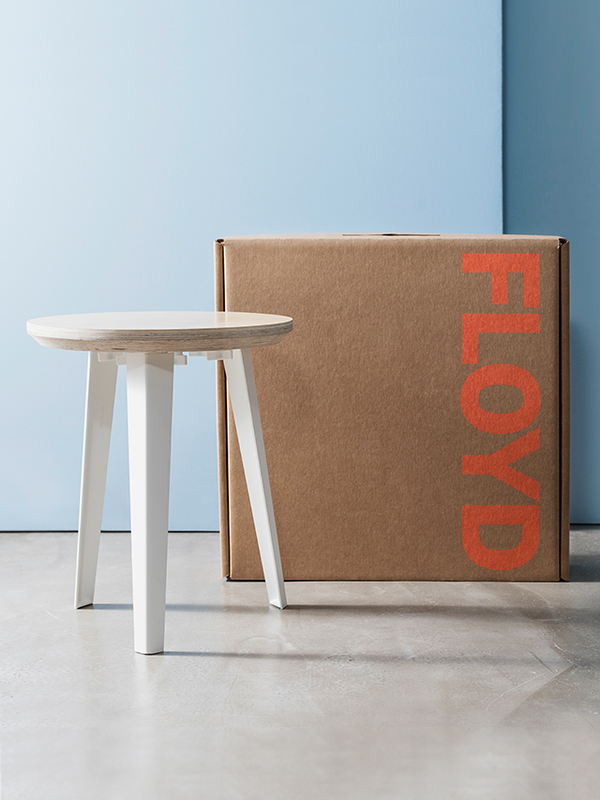 Floyd began because we were tired of disposable furniture. So we set out to design products of lasting quality for how people live today. 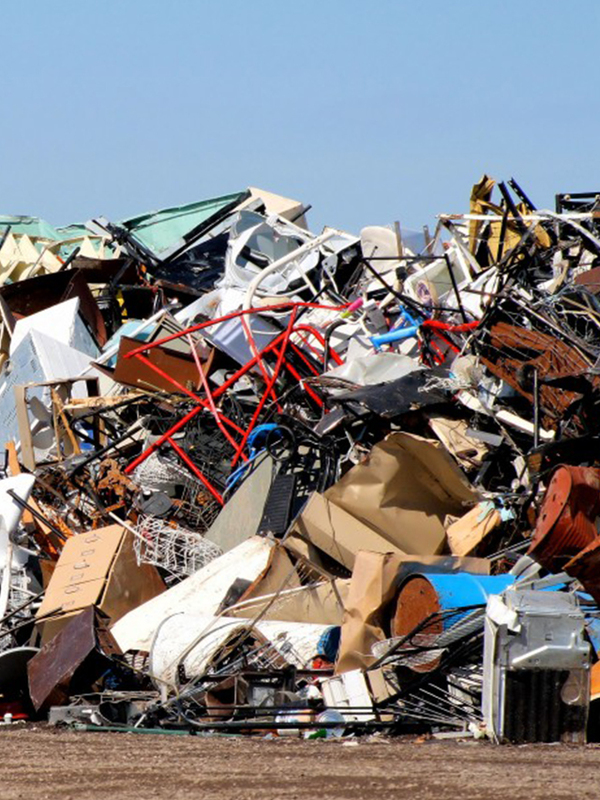 Furniture should be made for the home, not the landfill. Made with materials that last. It’s a different way of making furniture. We call it furniture for keeping. Design is everywhere — from the household items we use everyday, to the transportation we take to work. At Floyd, we’re focused on making great design for the home that’s friendly & approachable as well. How products are developed, made & arrive to your door matters. 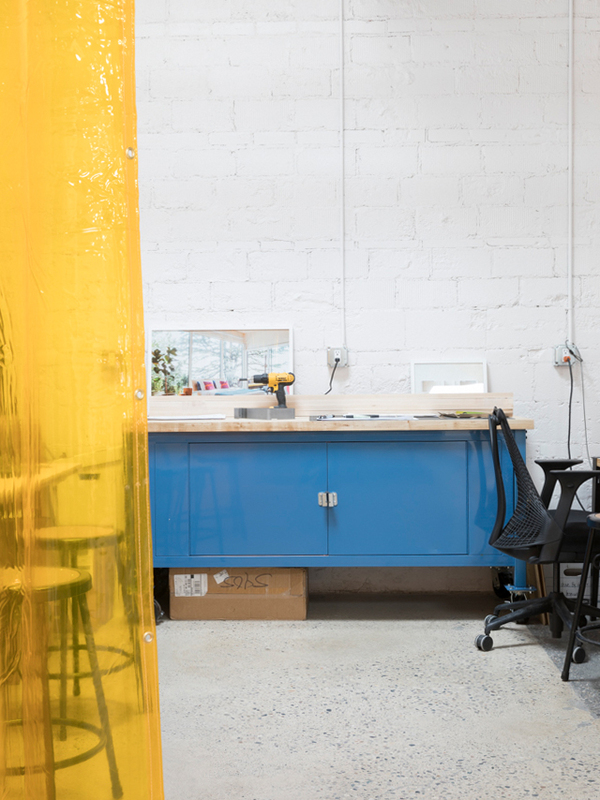 We believe that you can solve big problems, like the culture of disposability, with meaningful design. 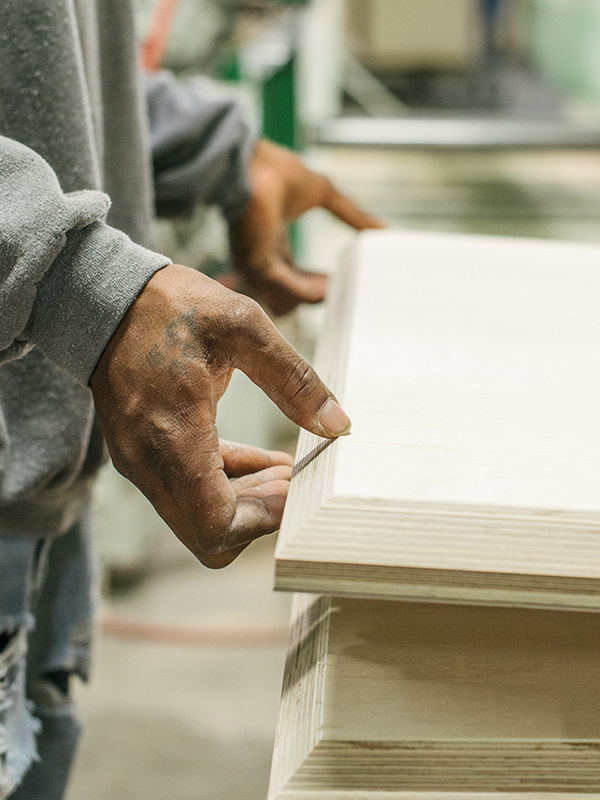 We’re thoughtful about how our products are made & how they become a part of your life. For Floyd, modern isn’t about a look, but about addressing the needs of how people are living today with simple, timeless design. Our products are derived from a combination of customer feedback, great materials & ease of use.